Getting a depreciation schedule done is an important step for any investor who wants to minimise their tax and maximise their return on investment. So, what exactly is a depreciation schedule, and how can it help you out? First, let’s start with understanding property depreciation. Even though many properties appreciate (increase in value) each year, from an accounting perspective the buildings and their assets actually depreciate (decline in value) each year. Property depreciation is a tax deduction related to the ‘wear and tear’ of an investment property over time. Every year the lost value of those assets is claimable by owners as a tax deduction. Division 40 covers the depreciation of ‘plant and equipment’ within an investment property (internal items like ovens, carpets, and blinds). Division 43, otherwise known as ‘Capital Works Allowance’, covers the deduction available for the structural elements of the building and the items within the property that are considered irremovable. So, how do you claim your property’s depreciation? Claiming depreciation on your investment property can go a long way towards lowering your tax bill and improving your cash flow. In order to claim depreciation, you’ll need a tax depreciation schedule. A tax depreciation schedule shows the amount of depreciation you, as an investor, should be able to claim over the lifespan of a property and it indicates how much you may be able to reduce your taxable obligations by. How do you get a depreciation schedule? 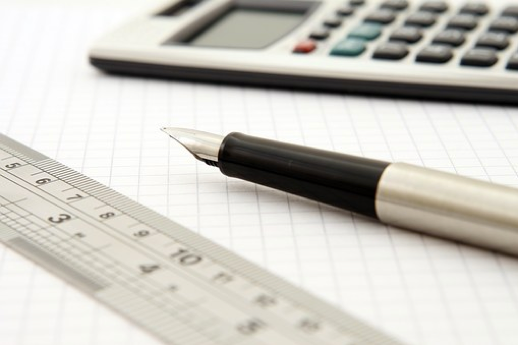 create a detailed report that itemises the building allowance costs and all plant and equipment item costs, along with the rates at which you can depreciate them and over what period. The cost of obtaining the depreciation schedule is a one-off fee, typically between $300 – $800, and is normally tax deductible. Once the depreciation schedule is completed, your accountant can start claiming deductions on your behalf, up to 40 years. Is the cost of a depreciation schedule worth it? In most cases, the answer is likely to be yes. It’s true that a new build is treated more favourably under depreciation, but you can still claim depreciation on existing and older properties. A phone call to a reputable quantity surveyor should be able to give you an indication on whether it’s worth proceeding for your property. Our advice on property depreciation? Never purchase a property for its depreciation benefits alone. The best investment is a property that performs well before depreciation and even better after depreciation. If property investment is on your financial planning radar, the team at Vision Property & Finance can provide you with the right advice. You can phone us on 02 8354 3000 to reach our Sydney financial advisor or 02 4014 1999 to talk to a Newcastle financial advisor.